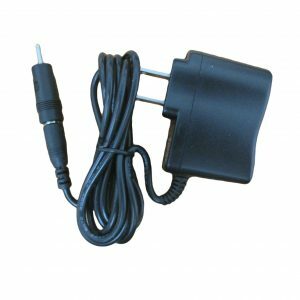 This is a replacement USB Charge Cable for the TV-B-Gone Pro SHP version. 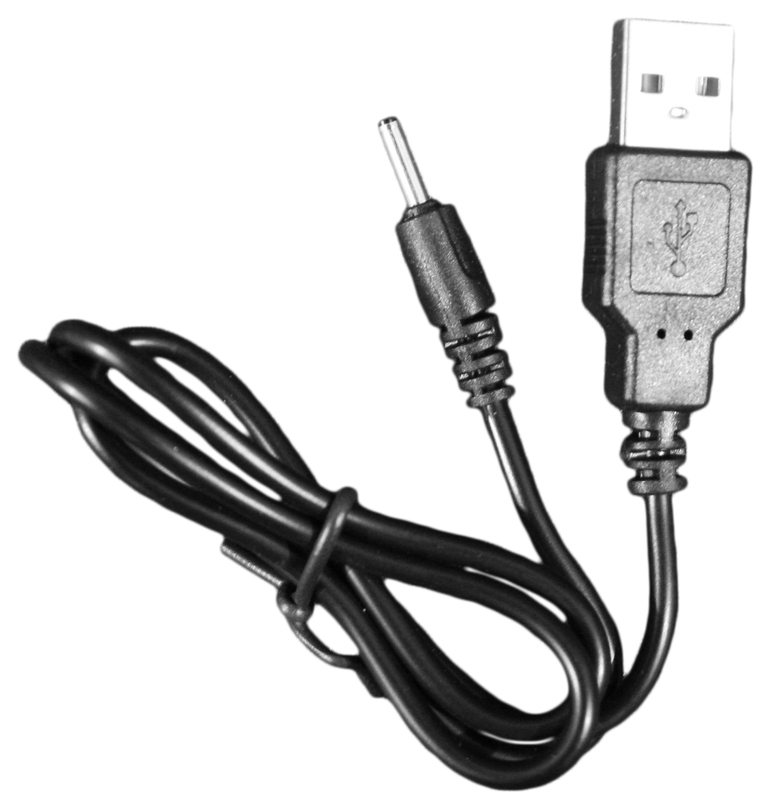 This USB cable can be used with any computer with a standard USB port or a USB power adapter (not included). Cable Length = 31 Inches.